Oz Marketing provides world-class video production for any video project. We not only focus on great video but video that we can quickly change and adjust to make it functional across many digital marketing platforms. Whether you are looking for Pre-Roll or HD Television spot, Oz Marketing can get you taken care of. 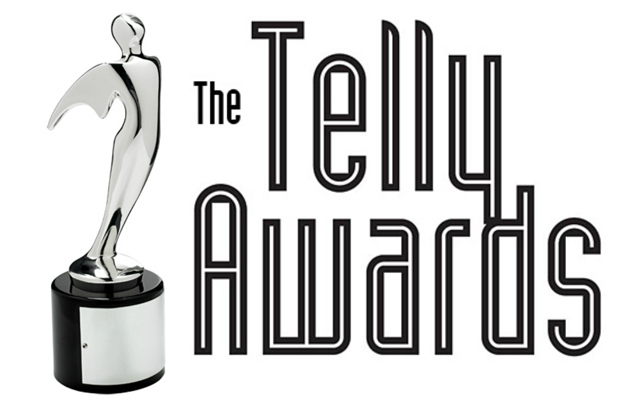 Through our video production we have won not just one, but two telly awards check out the spot that one below!